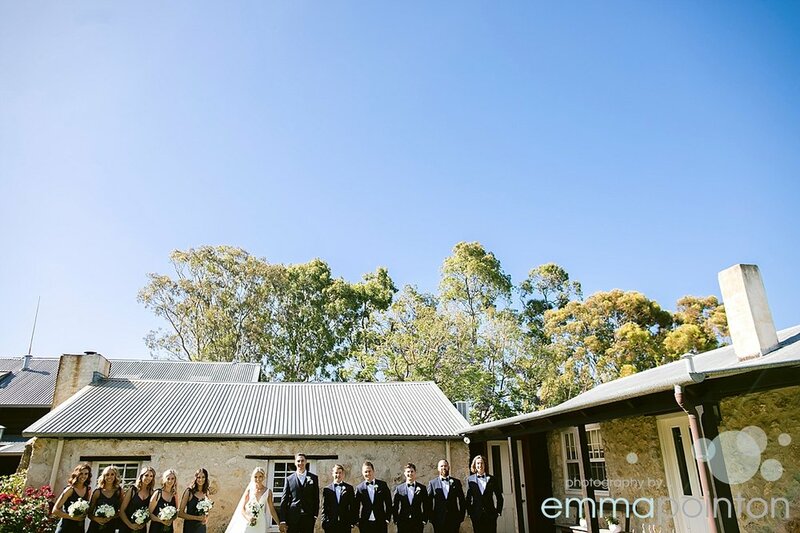 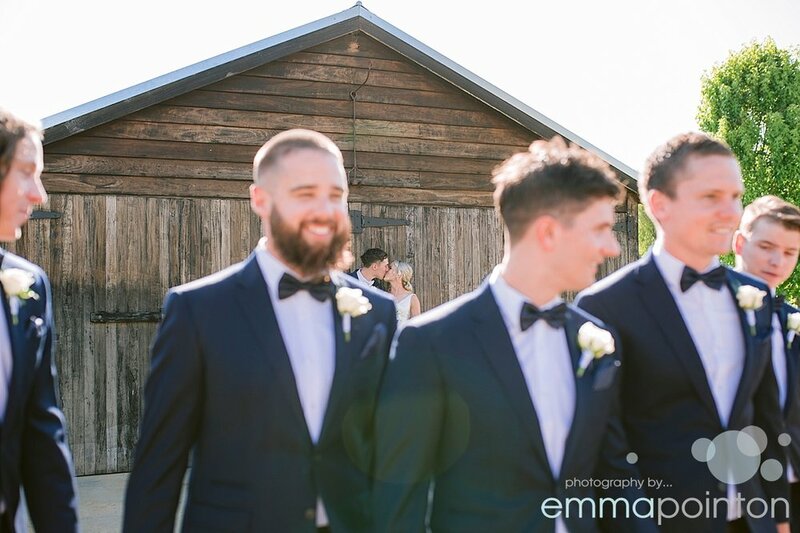 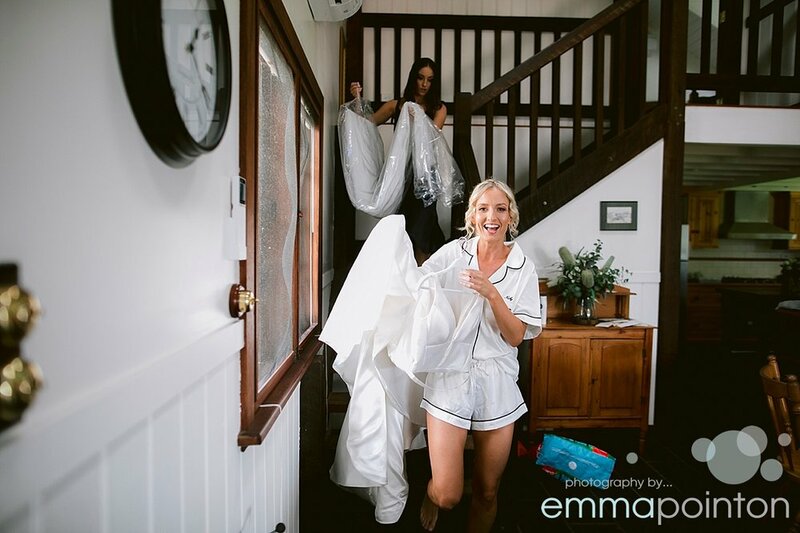 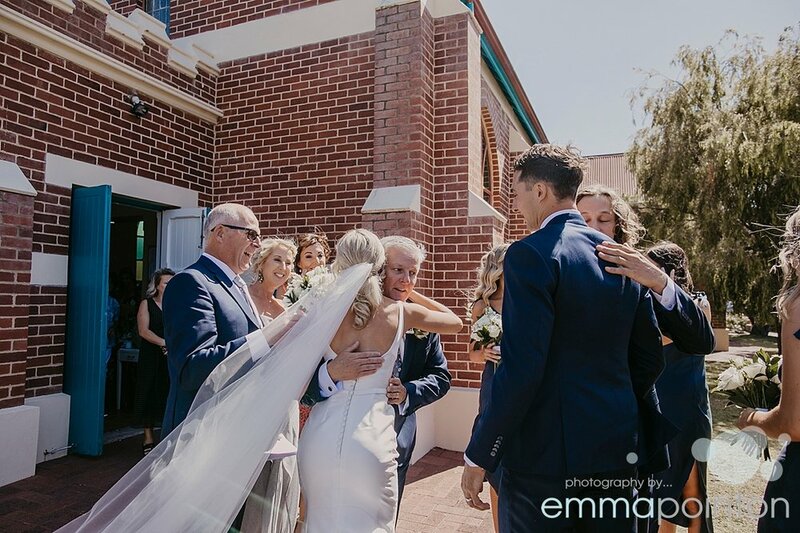 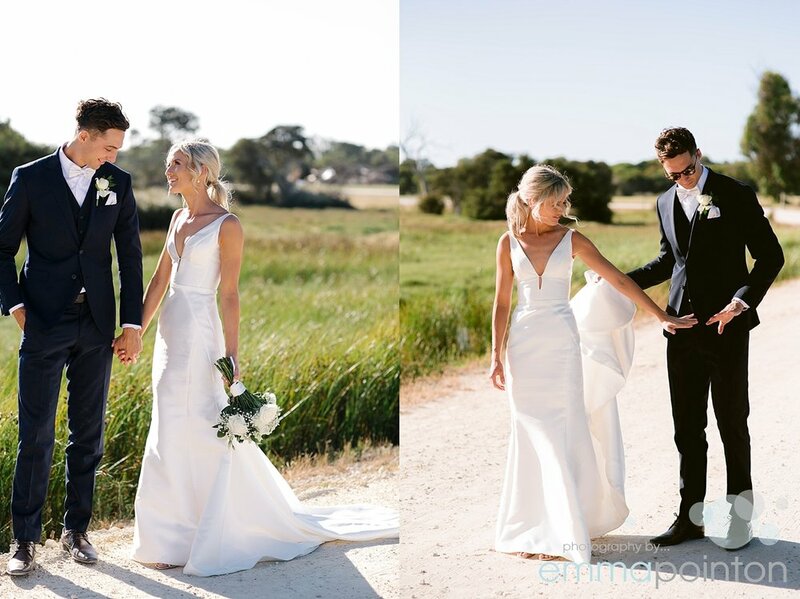 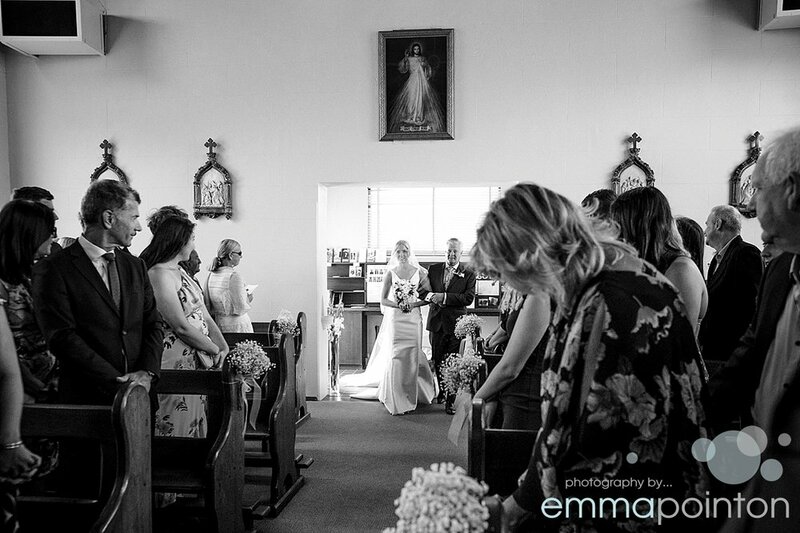 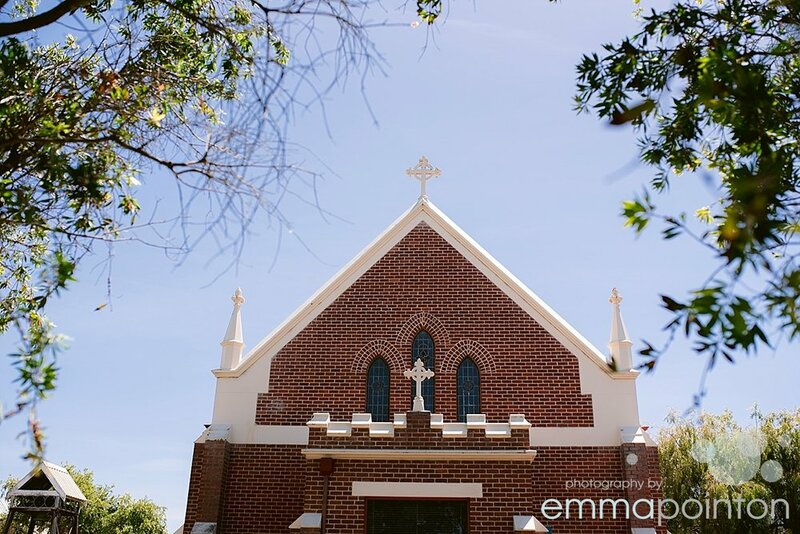 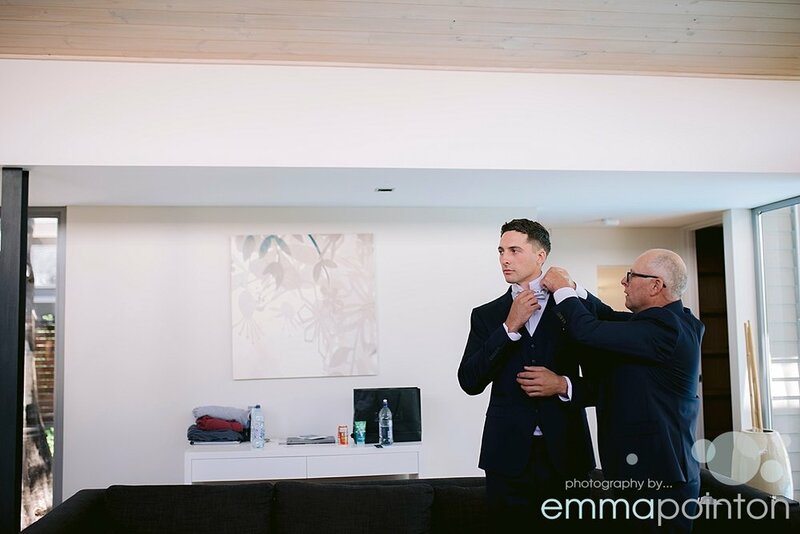 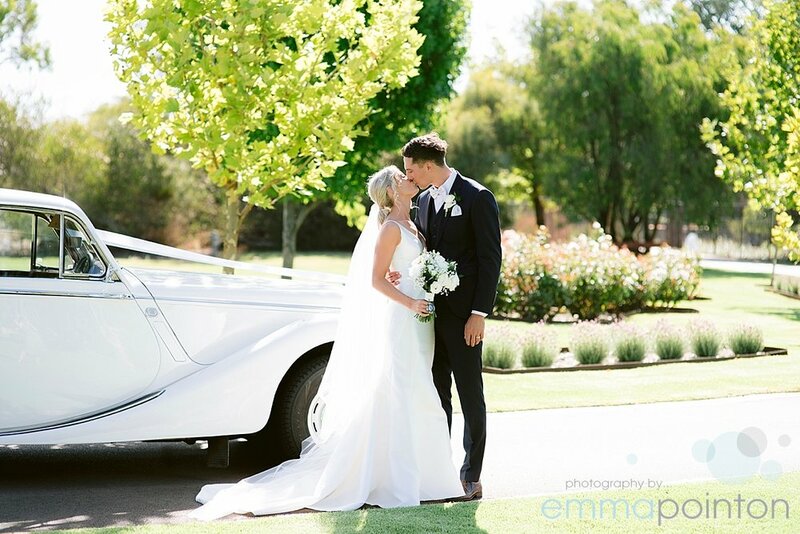 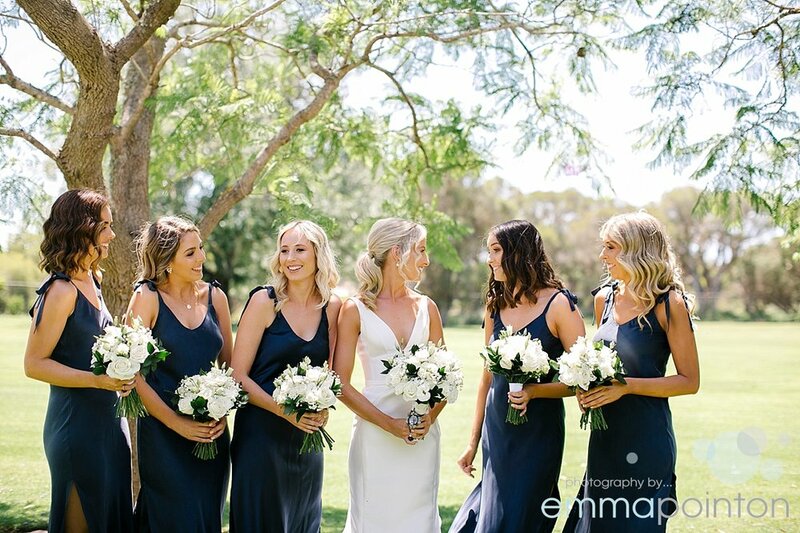 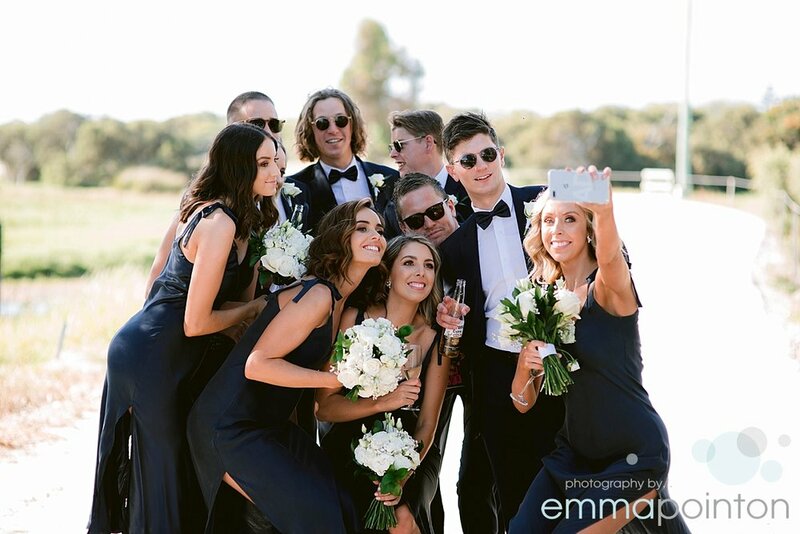 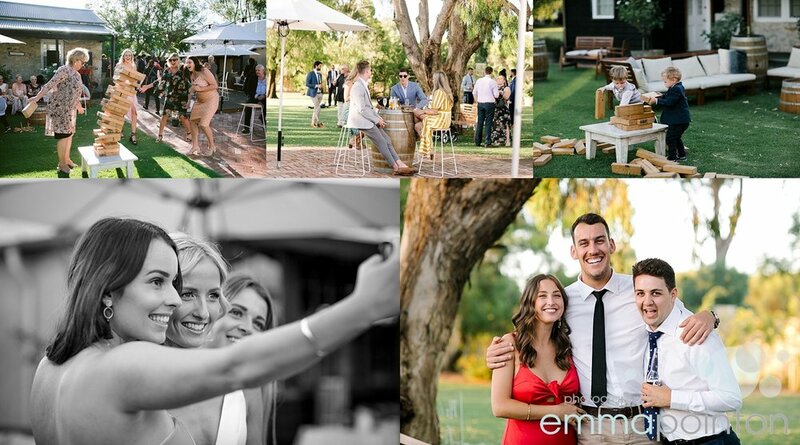 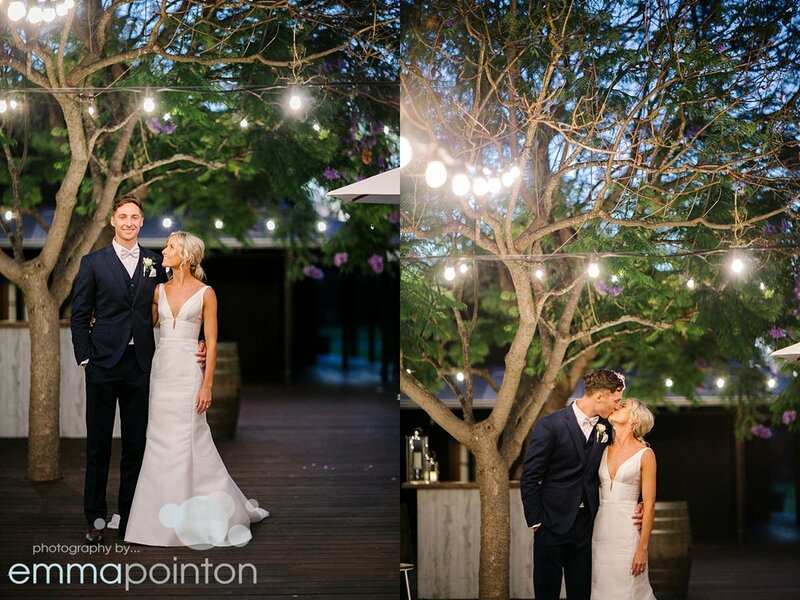 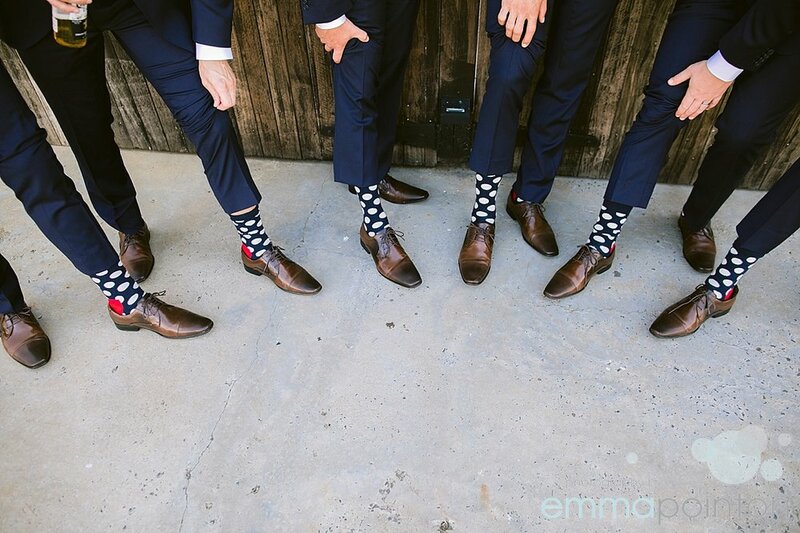 Nicky & Brayden kicked off 2019 in style with their amazing wedding at Old Broadwater Farm in Busselton. 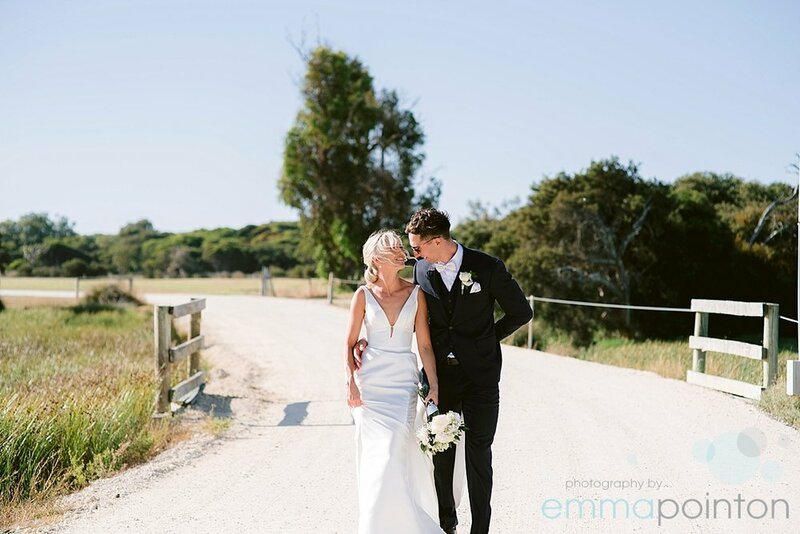 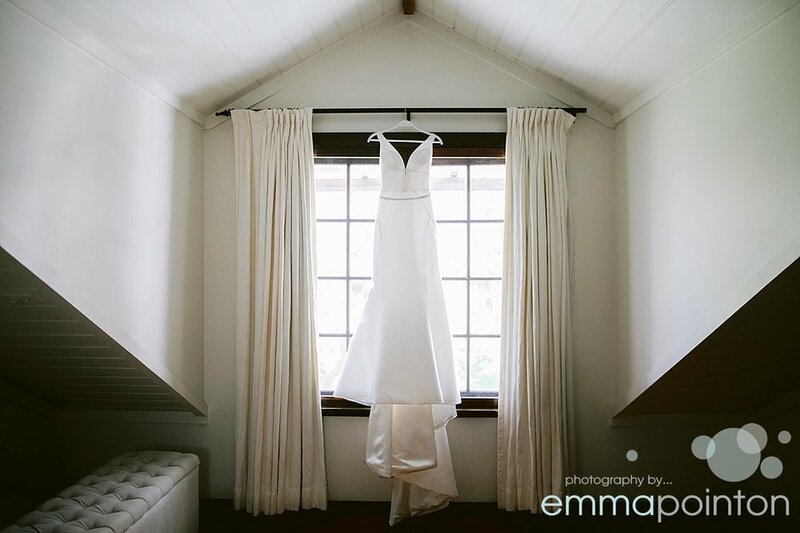 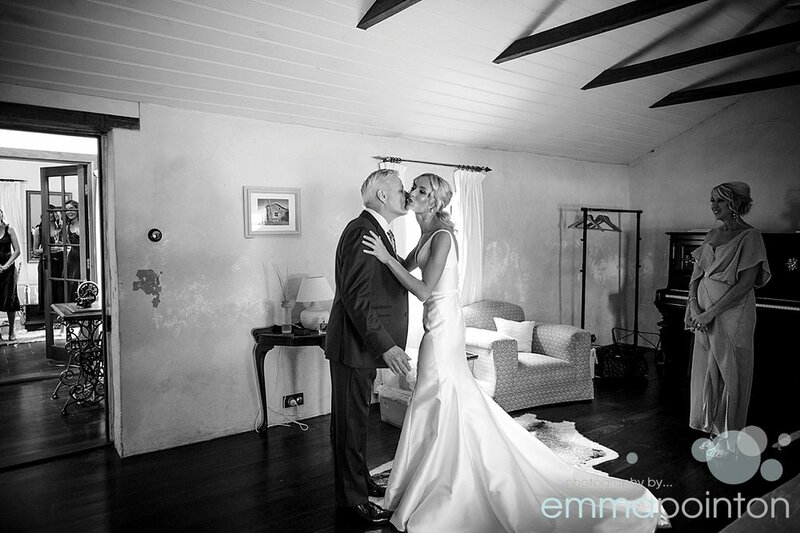 There was a simple elegance to every part of the day, from Nicky’s gorgeous, structured, raw silk Karen Willis Holmes dress, the white & green florals by Mable + Grace and the rustic grounds of Old Broadwater Farm. 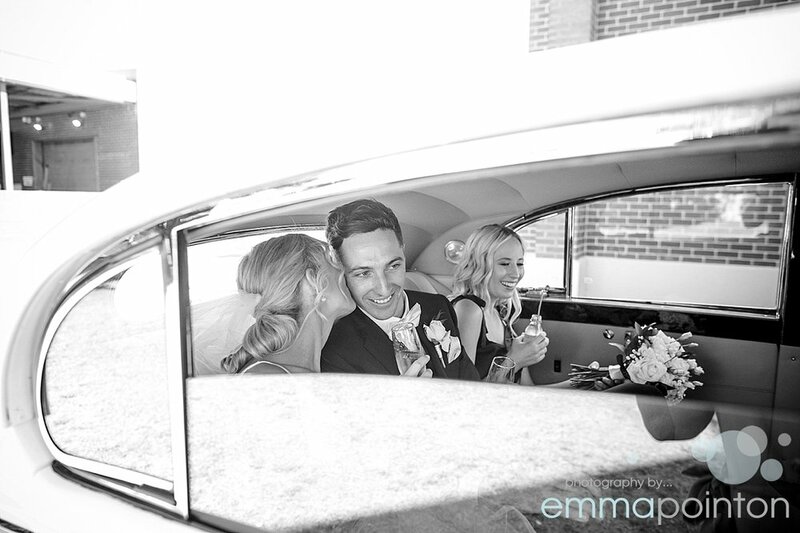 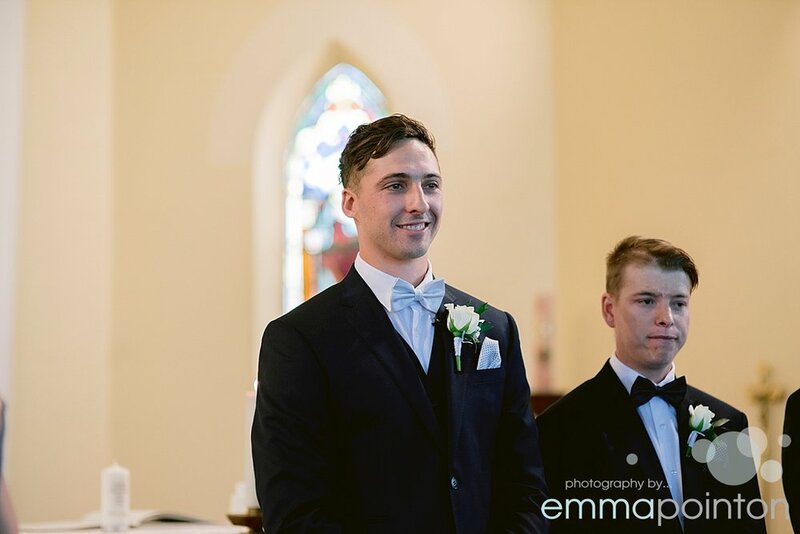 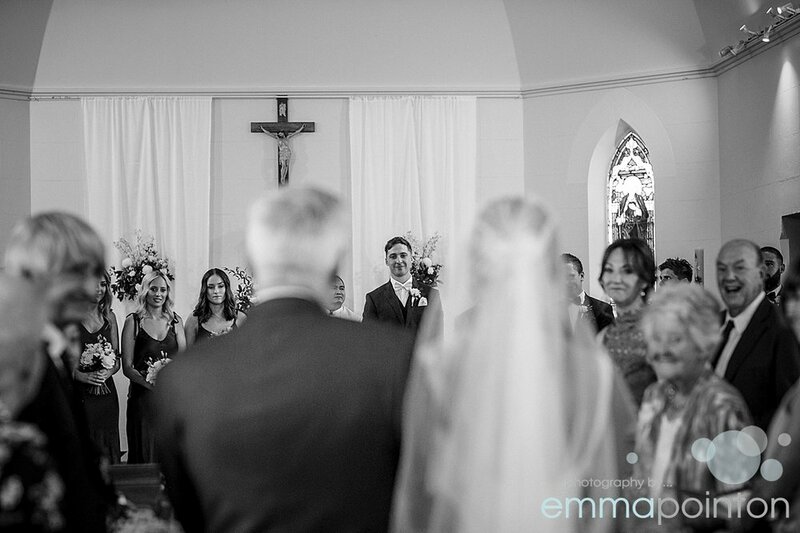 Nicky & Brayden were so much fun to be around on their wedding day, Nicky pretty much bounced up the aisle after the nuptials, so excited to have just been married and their families and friends were just as excited & full of joy to be spending the evening celebrating these two. 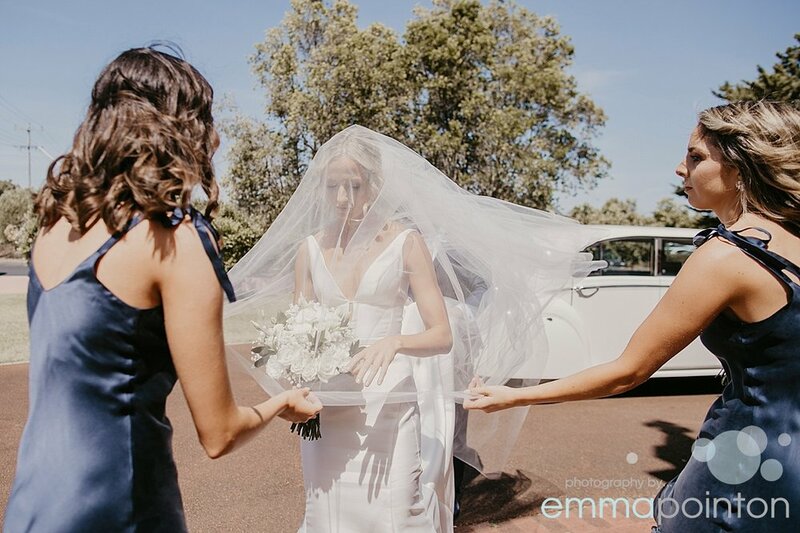 Big thanks to Ingrid for her second shooting skills and the crew at Old Broadwater for making my day so incredibly easy, including driving me on the 4 wheeler to quickly location scout the back paddocks in the morning!